The quest for dual national ‘Born in Ireland-finished in UK’ retail label to solve the nomad cattle problem is a dead end. Analysis of Northern Ireland’s nationalist Minister of Agriculture’s hopes of either securing an ‘All-Ireland’ or ‘Born in Ireland-finished in UK’ beef retail label point to her being disappointed – as well as raising false hopes among finishers on each side of the Irish Sea and wasting her time as well. The Northern Minister, Michelle O’Neill, aims to open up a route for store cattle from the Republic of Ireland to be finished in Northern Ireland (and inevitably the rest of the UK as well) without them being hit with price penalties of up to 100p/kg because they are mixed origin when presented for slaughter. But, before that happens, she must overcome the EU’s well-established Country of Origin Labelling (COOL) rules and the European Commission was well. There is no bend, blurring or potential elasticity in the current regulation which cannot be overruled without re-negotiation at cross-EU level – which is seen as unlikely, if not impossible, because it was last reformulated in 2013. The regulation makes absolutely clear that origin is defined exclusively by national borders, so beef of UK origin can only have been taken from cattle that were born, reared and slaughtered within the boundaries of the UK, while beef sold under an Irish origin label can only have been taken from cattle born, reared and slaughtered within its borders as well. Indeed, the Commission insists that while a pack of beef taken from mixed origin cattle cannot nominate either of these as the country of origin the pack must, for example, still carry, within its small print, the information ‘born in Ireland, raised in Ireland/UK and slaughtered in UK’. This declaration automatically excludes it from carrying a UK- or Irish-origin label. 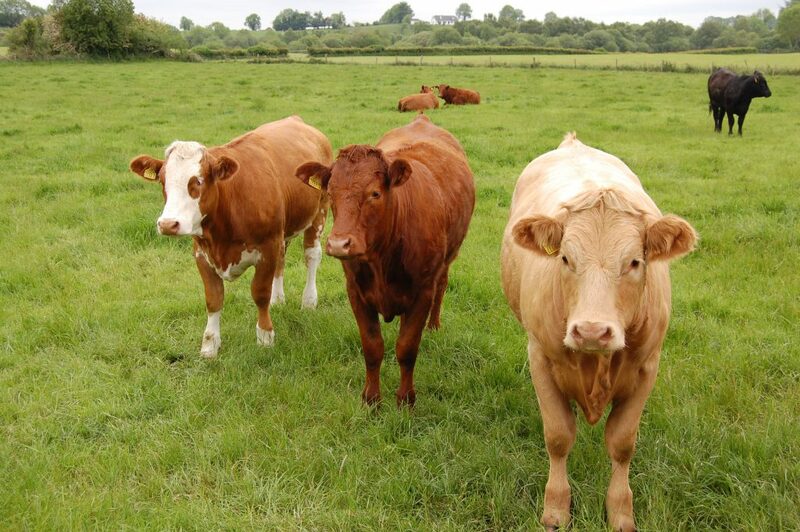 There is no middle ground, no meeting half way, no route to the expression of national ambition because processors who might handle beef taken from cattle born in one EU country but processed in another could not, and would not, sell it to their customers under a national label. Nor could retailers, who might choose to purchase it, sell it under a national label (in this instance either British or Irish) without breaking the law and risking prosecution. 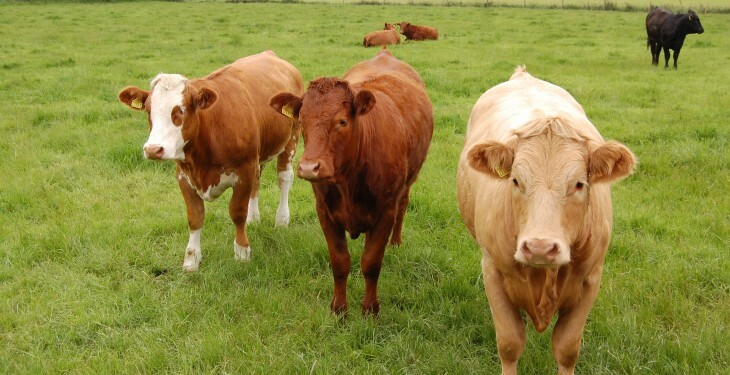 No wonder then that the UK’s mainstream supermarkets will not touch beef taken from so-called nomad cattle with a barge pole and the only outlets for it in the UK are non-premium retail, food service or catering establishments where labelling is less of an issue.